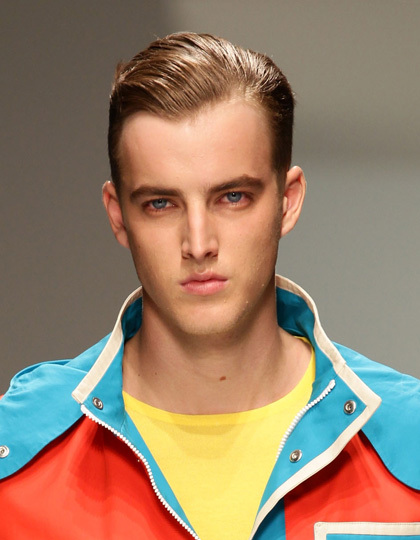 Fashion trends change constantly year after year. 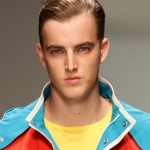 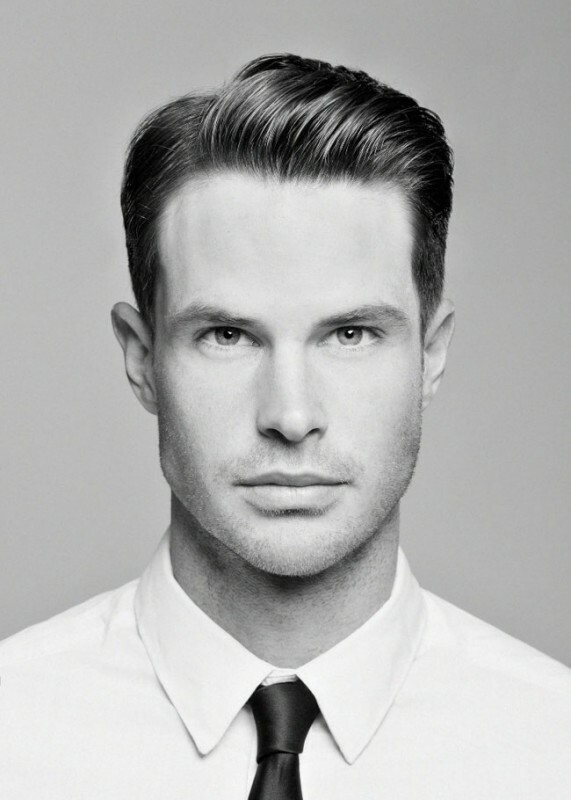 We prepared some tips, to give you an overview of the fashion trends in men’s hairstyles for 2013. 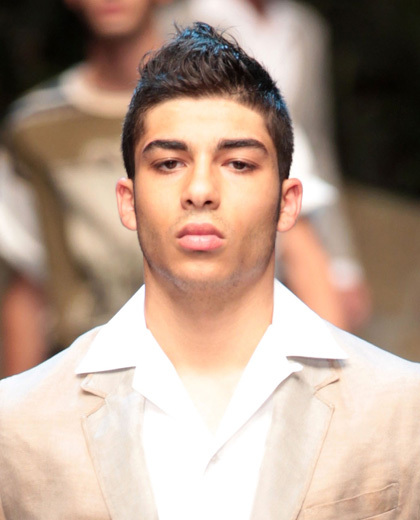 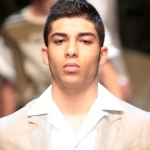 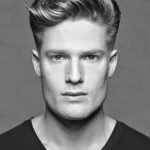 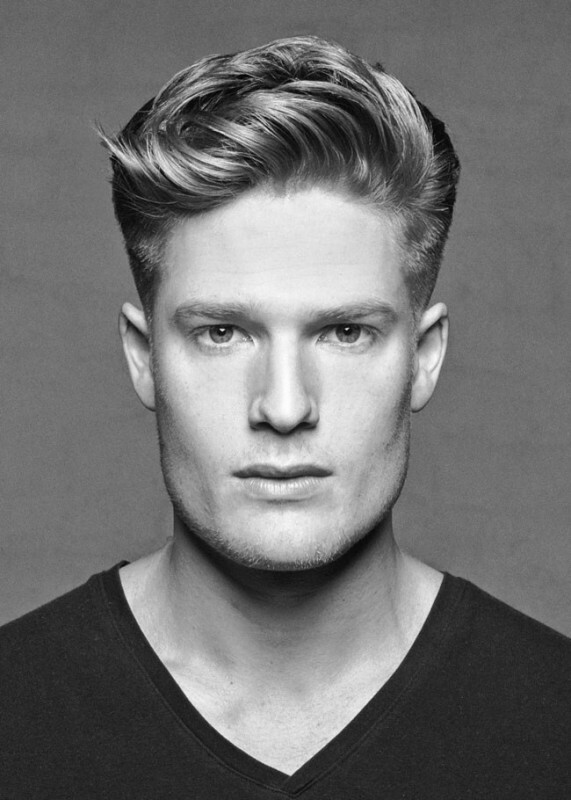 Men’s hairstyles trends have fewer variants than women’s, usually there is only one main trend. 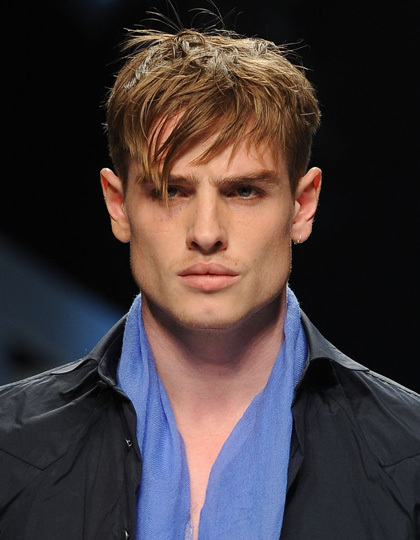 In 2013, the top trend is long fringe with huge amount of variations (for example short side hair with long fringe). 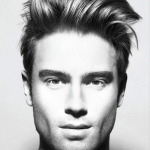 Also read about Women’s hairstyles 2013 and find out current hair trends for women. 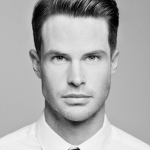 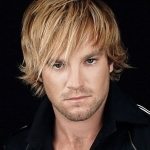 Hairstyles for men, as it has been said in the introduction, will consists mainly with fringe. 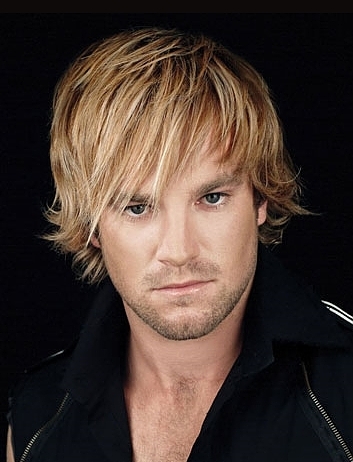 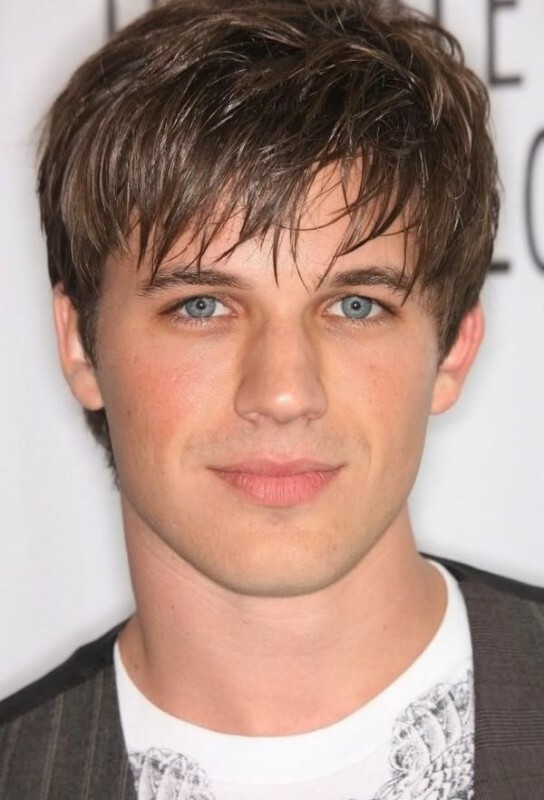 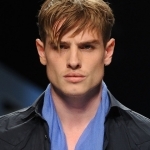 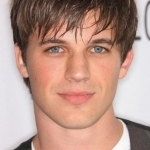 Let’s take a look at several types of trendy men’s hairstyles fringes. 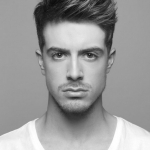 This type of hairstyle offers the greatest flexibility in style and design. 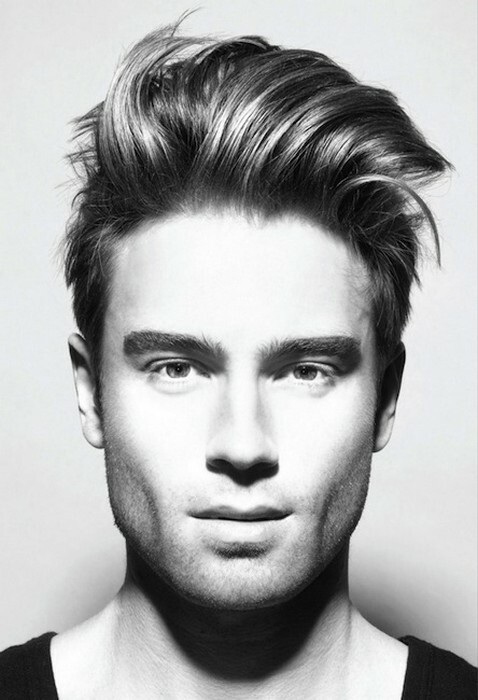 Keep your hands to model your hair according to your deepest fantasies. 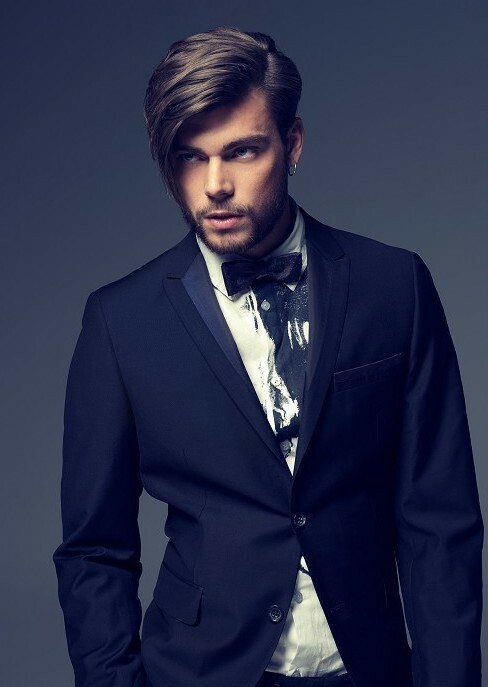 Exotic shapes and types are suitable as well as neatly lifted fringes, which tend to touch the perfection. 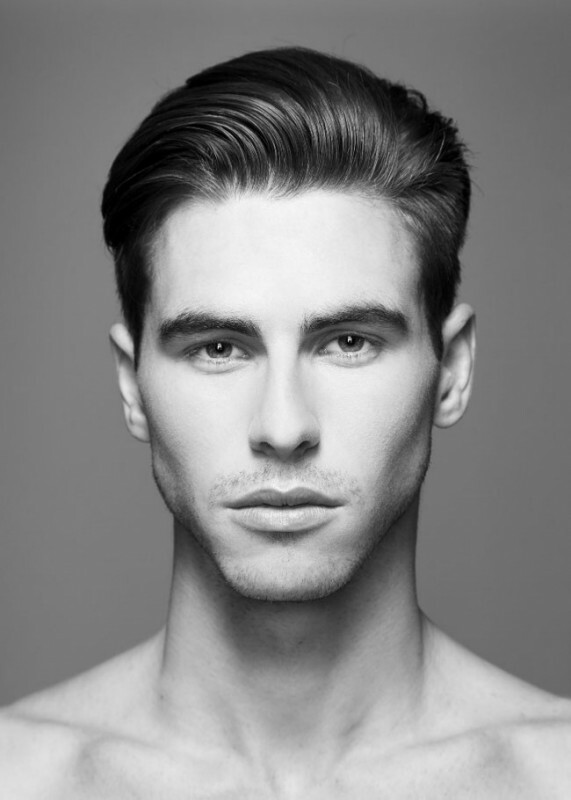 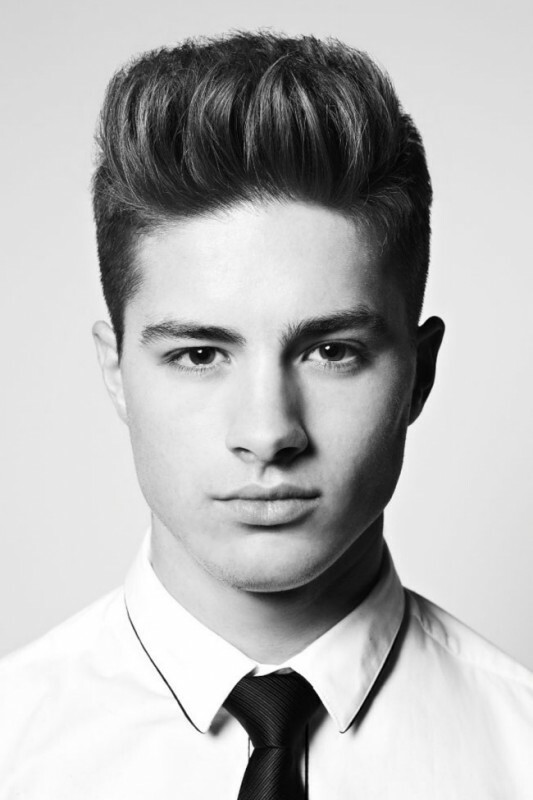 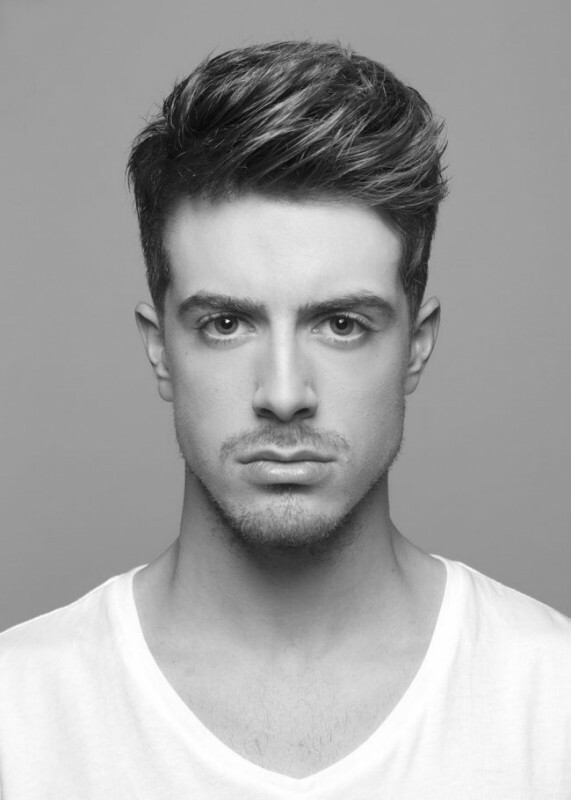 Get inspiration in our “men’s hairstyles 2013” galleries and definitely try some of them.